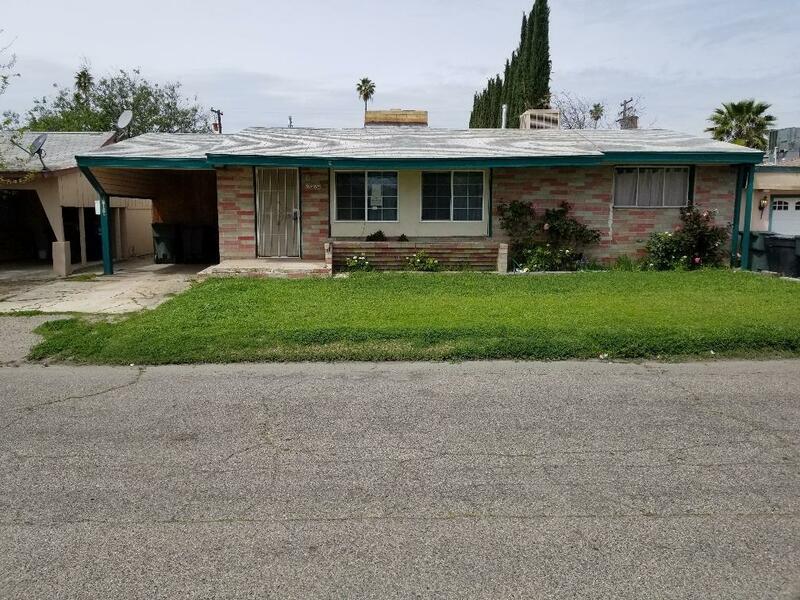 Investor special duplex needs some TLC. 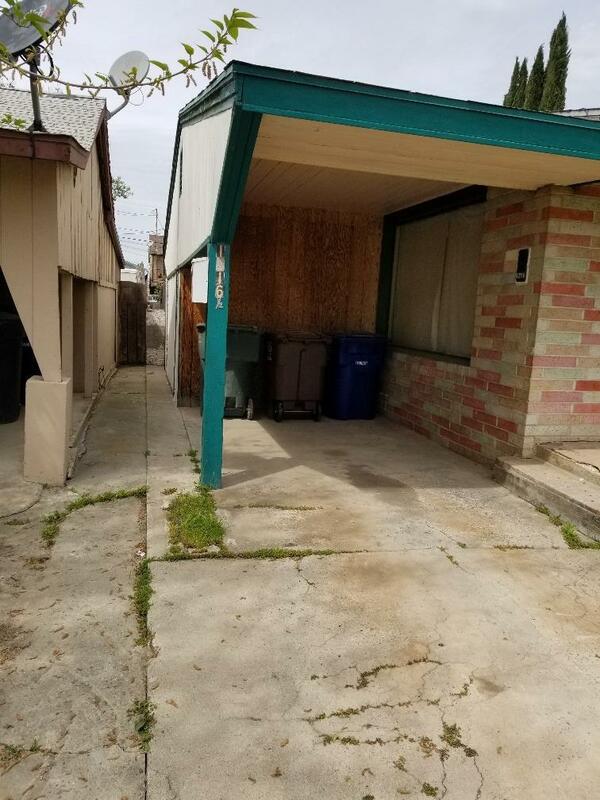 The first unit is a 3bedroom 1 bath. 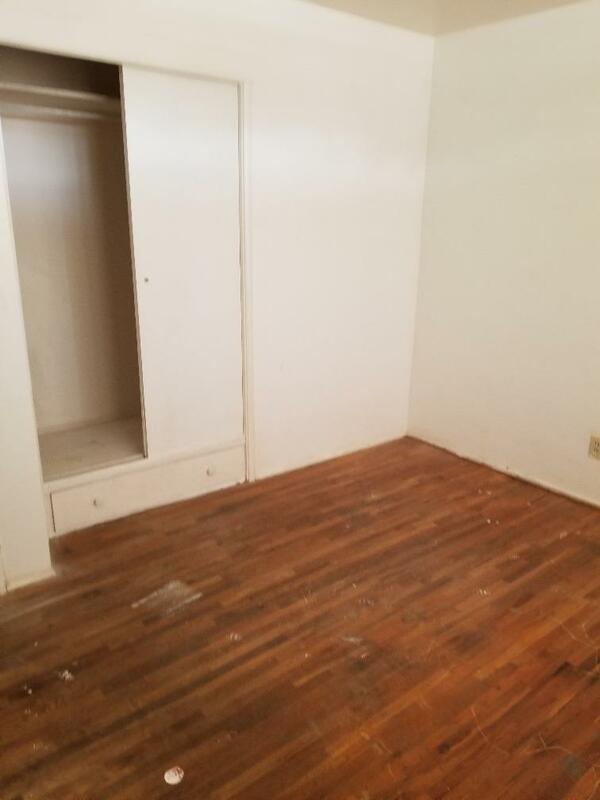 the 2nd unit is a 1 bedroom / 1 bath. 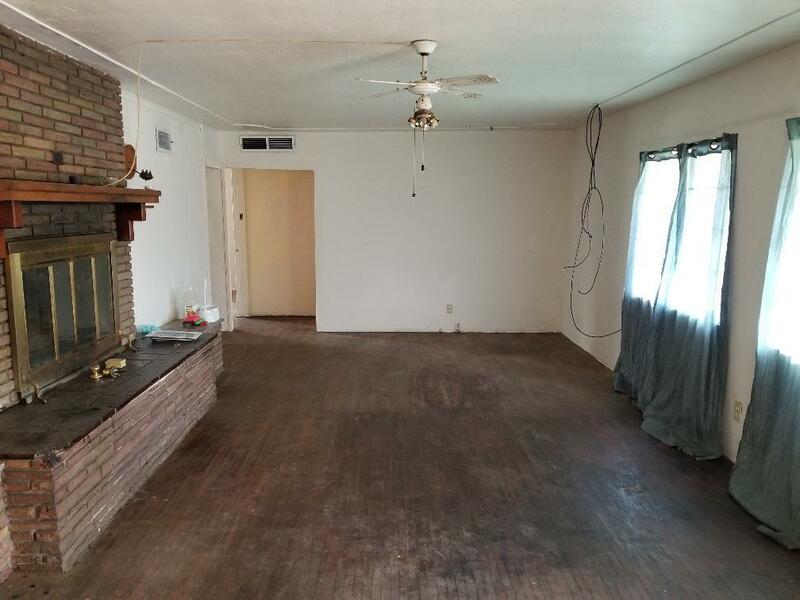 both units need work please call agent before showing.